"Hello" by Adele is the First Music Video Ever to be Filmed with IMAX® Cameras! The first music video ever to be filmed with IMAX cameras just dropped! 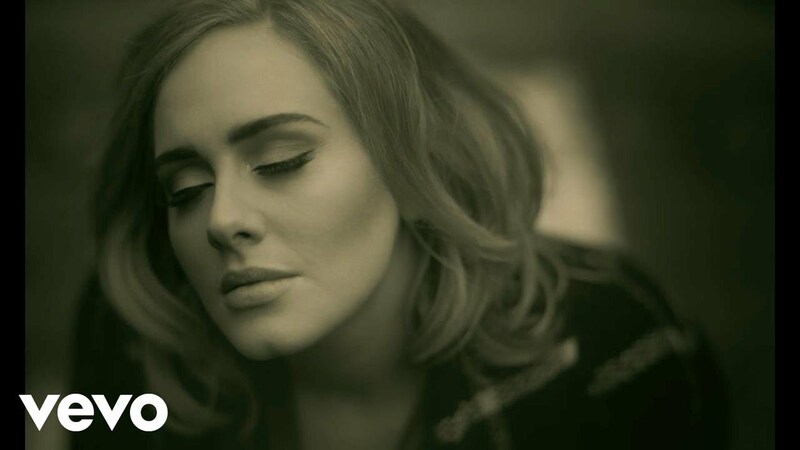 Watch Adele's debut single Hello off her brand-new album, 25, below. Capturing images at up to 18K resolution, IMAX cameras are the highest resolution film cameras in the world and have only been used by a select group of today’s most prominent Hollywood Directors such Christopher Nolan and J.J. Abrams. The cameras used in the video have been featured on films such as Interstellar, The Dark Knight, Hunger Games: Catching Fire and the upcoming highly-anticipated blockbuster, Star Wars: The Force Awakens.